During 2017 FC Inter was the team with most presence in the stadium. We had the honor to think and execute their season tickets campaign during that period, invited by Zooppa to participate in the project as creative and production company. 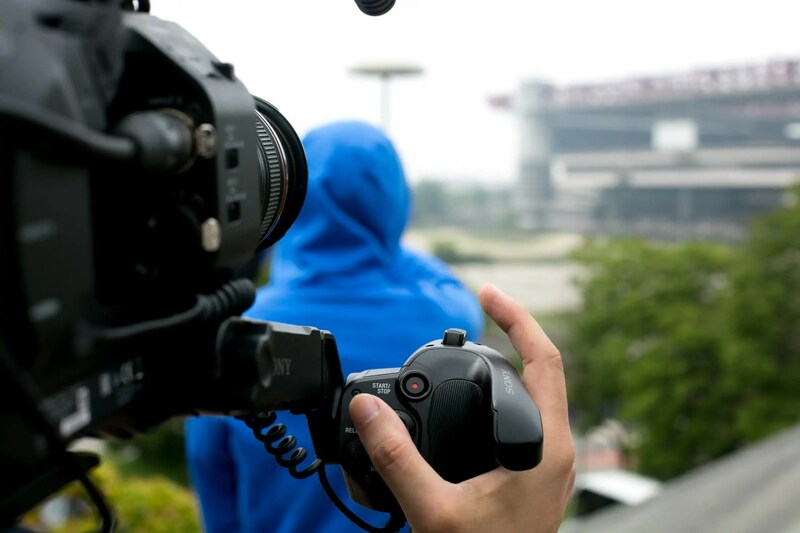 A video series for web, a spot for Inter channel, a photographic campaign for outdoor and print, and a web campaign for their website, all under APZmedia’s creativity and production. Together with our copywriter Matteo Mascarin we worked on a set of concepts to arrive to the final claim. Something that could resonate on fans. The result was “E’ parte di te” (It’s a part of you). People loved it right away and appropriate it in their social media posts. The video campaign had six different set of characters. 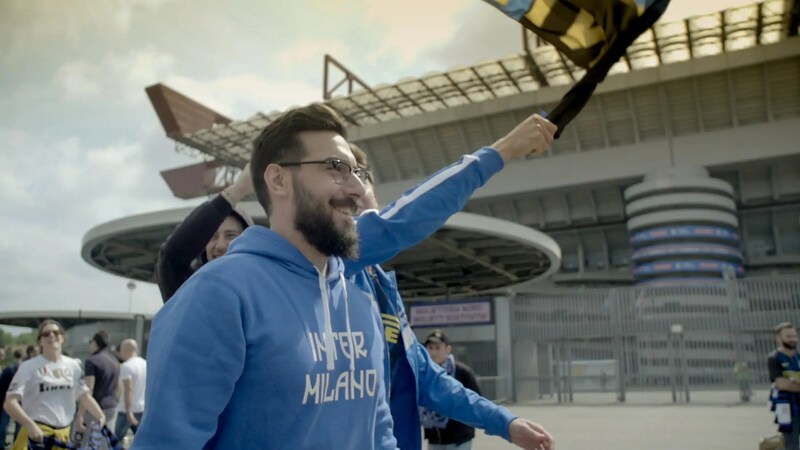 We worked with real fans to convey an honest message of what the passion of soccer really is. 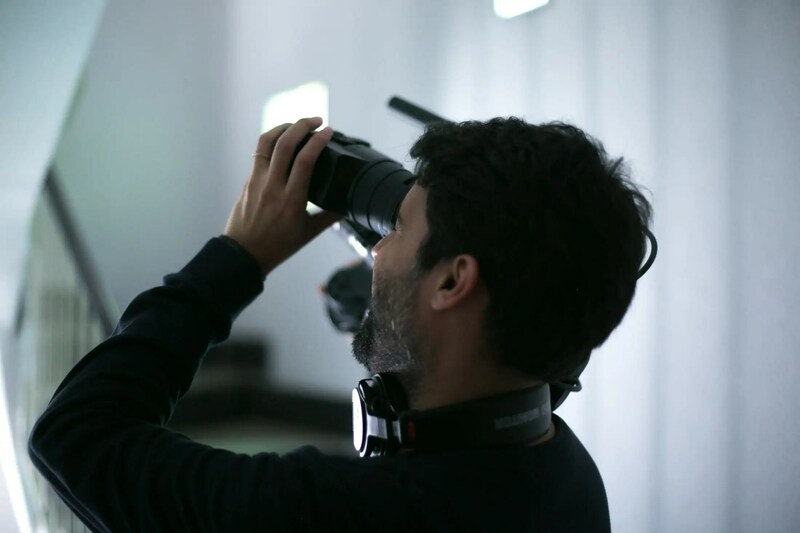 All of the stories were shot in only three days with the help of the crew of Mayonese video, who followed some of the characters. 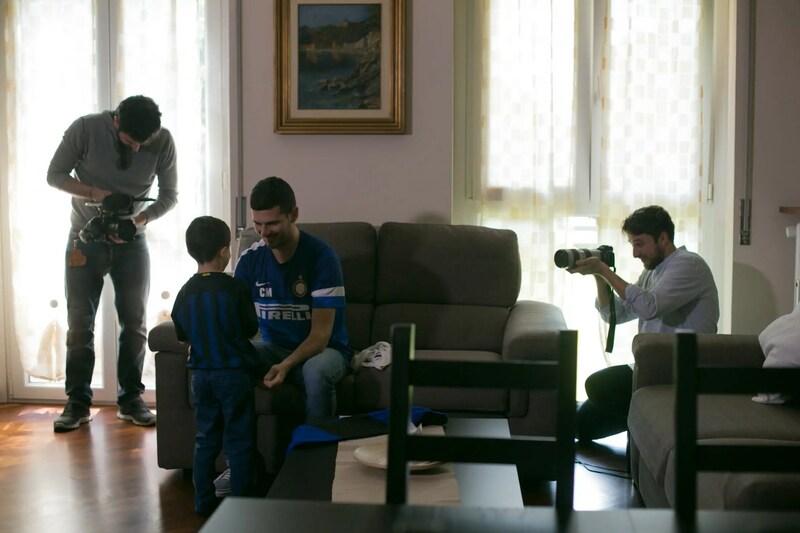 We teamed up with Mauro Talamonti to make a photo campaign that would be memorable for fans. The back covers of Gazzetta dello sport were a complete success. People went crazy with it and with one of the fans that protagonized the pictures. People’s reaction was overwhelmingly positive. In social media people appropriated the claim and the videos, and the feedback comments were really positive. 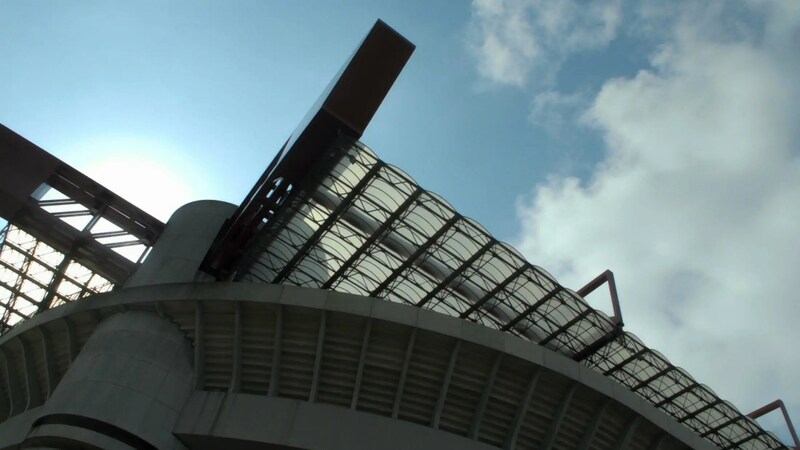 During 2017, Inter was the team with most presences on the stadium.